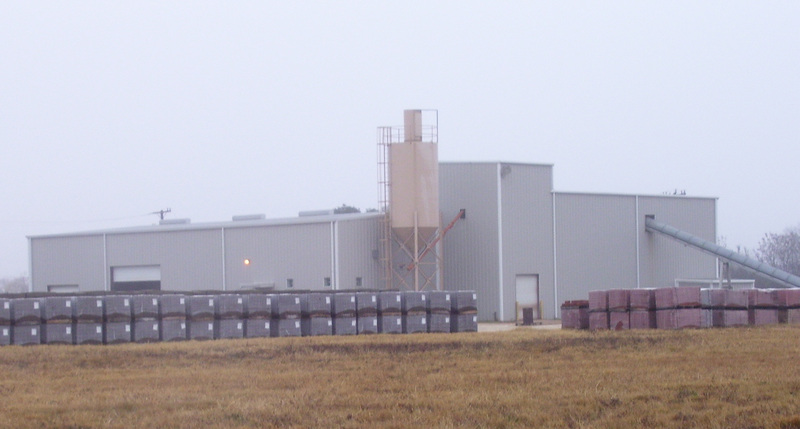 Alamo Concrete Pavers has manufactured quality concrete products for over 30 years. 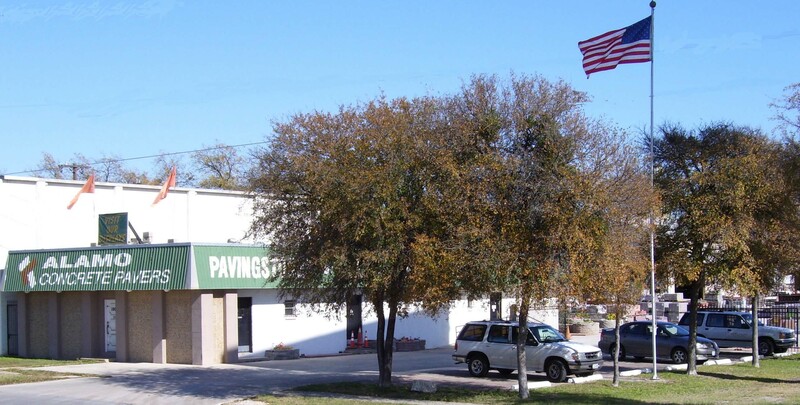 Alamo Concrete Paver's extensive selection of paving and wall products caters to the needs of the most discerning customer. Come in and see for yourself. Our products are guaranteed to perform and create a long lasting impression for any project.